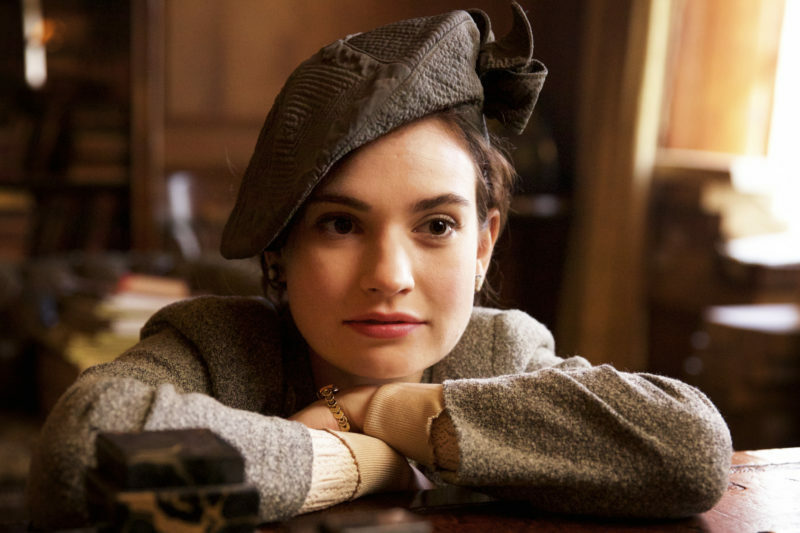 Based on Annie Barrows and Mary Ann Shaffer’s novel of the same name, The Guernsey Literary and Potato Peel Society stars Lily James in a spectacular film that is nourishment for the soul itself. Our protagonist Juliet (James) is a young and very accomplished author in the early post second world war period. While desperately trying to undertake serious writing, rather than her amusing short stories, she starts exchanging letters with a Guernsey pig farmer, Tom (Michiel Huisman). He tells her about The Guernsey Literary and Potato Peel Pie Society, a book club that was born out of an excuse for violating curfew in Nazi-occupied Guernsey in 1941. Intrigued by the man’s story and with a journalistic intuition that there was something deeper to the tale, she takes off to the island to find out more. This romantic comedy mystery retains much of the British charm that defines Mike Newell’s earlier work, Four Weddings and a Funeral, but succeeds in tackling much of the darkness of the period of Nazi occupation and the war itself. It demonstrates the difficult decisions forced upon people and how it ripped society and families apart with a crushing physical and mental impact. Whilst doing so, it also regales us with a story of defiance and the importance of having the courage to follow your heart, regardless of the potential outcome, for the sake of humanity and keeping spirits unbroken. The cast is exquisite, with a particularly captivating performance by Penelope Wilton as Amelia, but the real star here is the context and scenery. The period in history is portrayed beautifully, with gorgeous costumes and wonderful sets, along with the reality of the situation in Guernsey at the time, all against breath-taking backdrops of the island’s coastline. The whole thing is utterly charming and real food for the soul. Whether you believe in the magic of books or not, The Guernsey Literary and Potato Peel Society will steal your heart and make you think about booking a trip to Guernsey and saving your potato pie peelings. 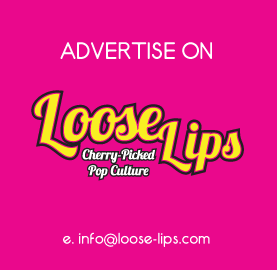 This entry was posted on Tuesday, April 17th, 2018 at 2:42 pm	and is filed under Features, Film, Review.